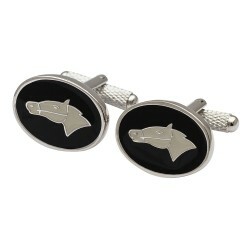 Horse Racing Cufflinks There are 39 products. 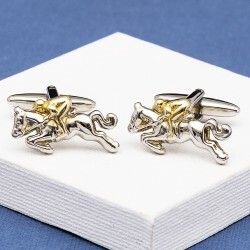 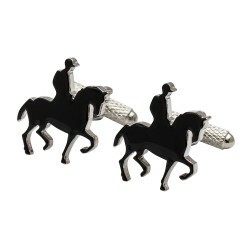 Delightful dressage cufflinks depicting a horse and rider in full regalia in the ring. 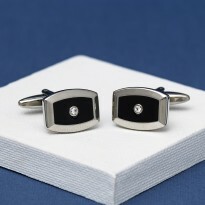 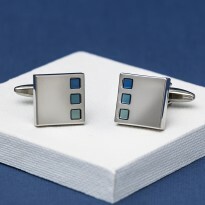 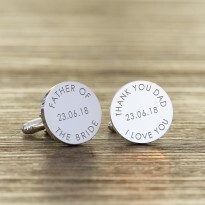 Lovely detailing and subtle styling to these rhodium and enamel cufflinks that are subtle on the cuffs yet catch the light nicely with movement on the cuff. 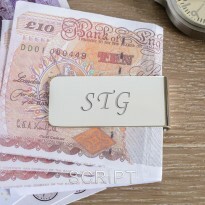 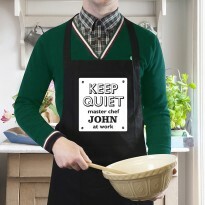 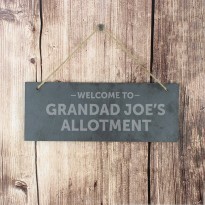 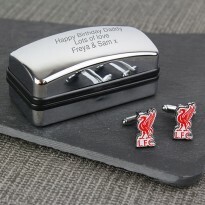 A great unusual gift idea. 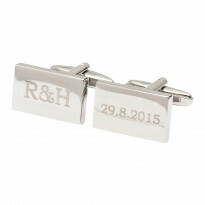 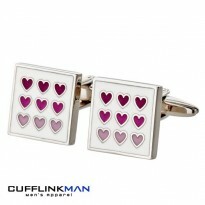 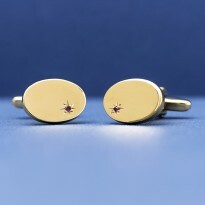 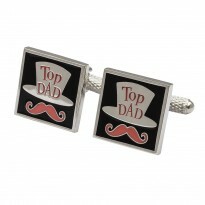 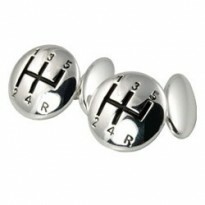 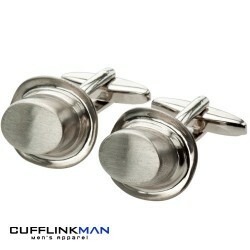 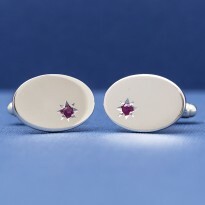 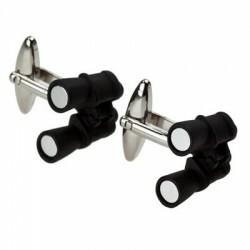 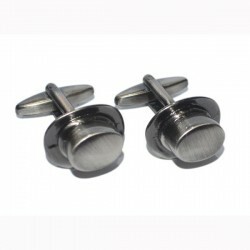 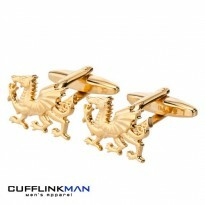 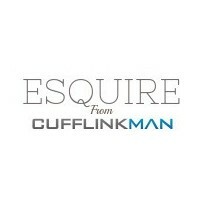 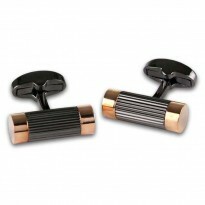 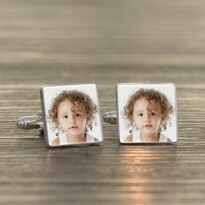 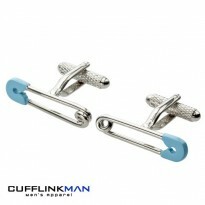 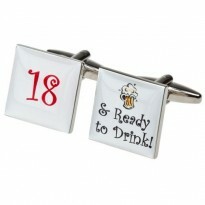 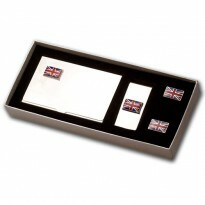 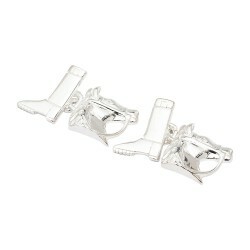 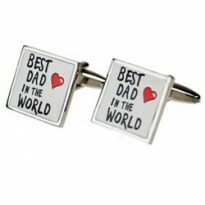 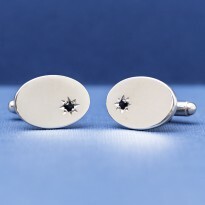 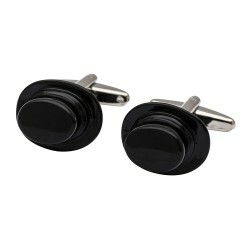 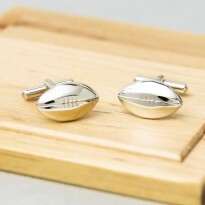 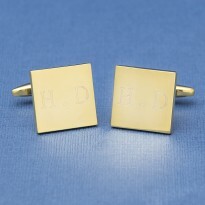 These Dressage cufflinks arrive in the cufflinkman.co.uk signature cufflinks box. 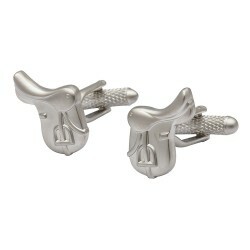 This set of Horse riding cufflinks would make the perfect gift for any keen horse rider/racer. 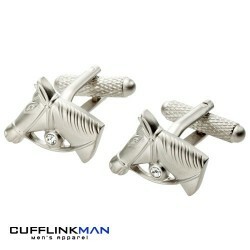 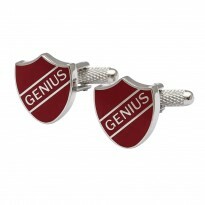 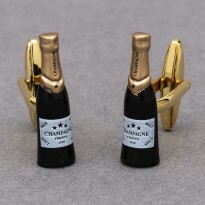 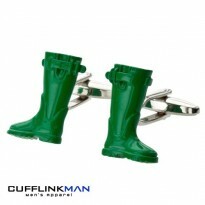 Comprising of the Lucky Horse Shoe Cufflinks, A Head By a Tail Cufflinks and Horse Saddle Cufflinks. 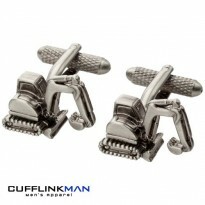 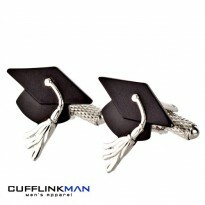 Each set is of the highest quality, including the classic t-bar swivel clasp and will look striking on the cuff. 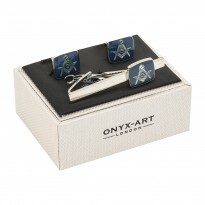 All set in a complimentary presentation box. 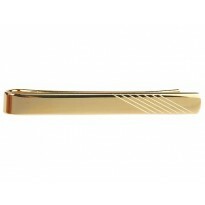 This stunning horse tie clip adds a novelty touch to any tie. 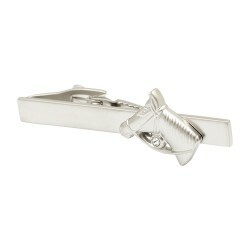 Highly polished tie clip with a detailed horse head design sitting proudly in the centre. 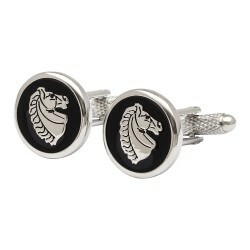 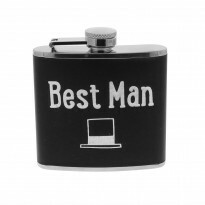 The perfect gift for any lover of horses, country gent or farmer. 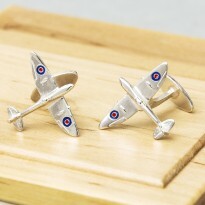 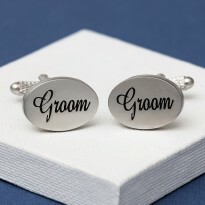 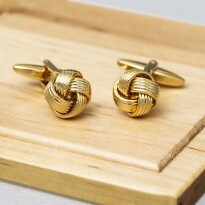 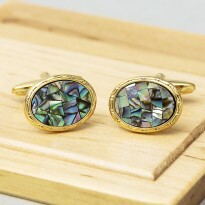 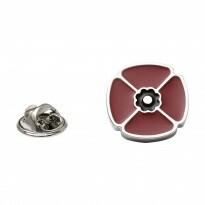 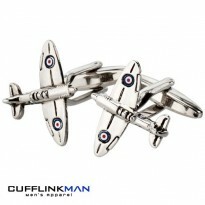 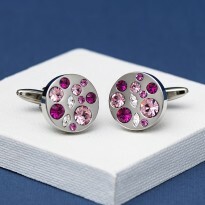 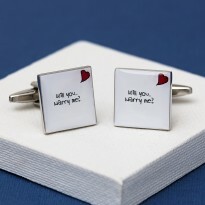 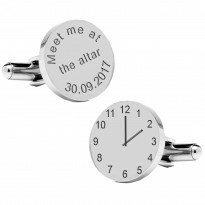 Matching cufflinks and lapel pin available. 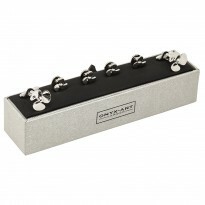 Arrives in a handsome case. 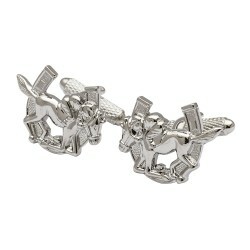 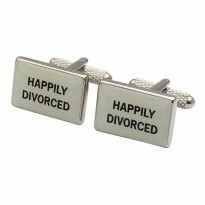 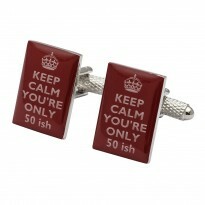 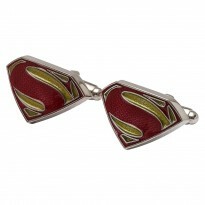 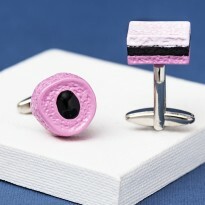 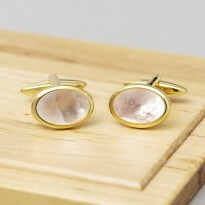 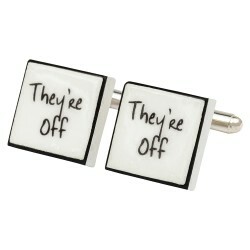 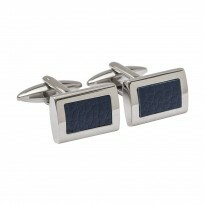 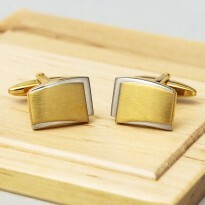 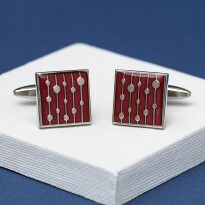 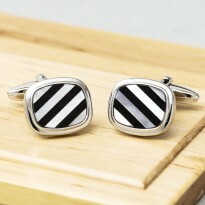 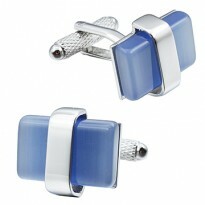 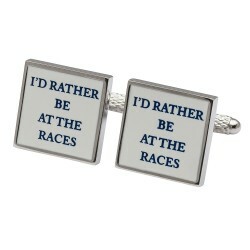 Wonderful tile cufflinks ideal for those who'd rather be at the races having a flutter on the horses. 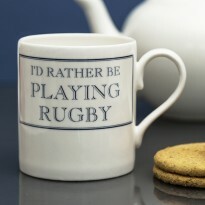 When you can't be there let people know what you're dreaming of. 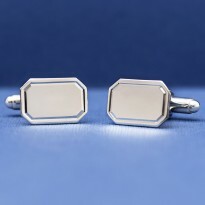 Theses cufflinks make an excellent gift for any occasion and come ready for gifting in the cufflinkman.co.uk signature luxury cufflinks box. 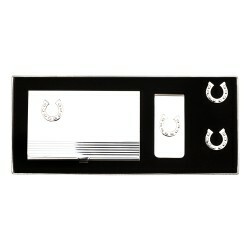 Perfect for the horse lover or for someone who needs good luck, he can walk around in style with a complete set including a pair of cufflinks, business card holder & a money clip. 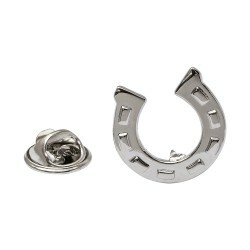 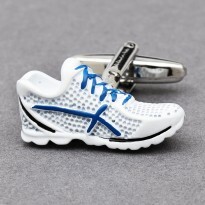 Featuring a lucky horse shoe on each item, these are a very popular choice. 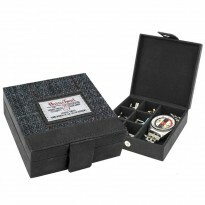 You will be sure to get him everything he wants with this luxury set. 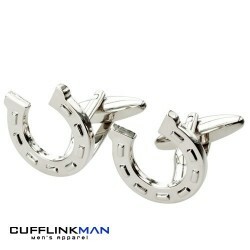 To ensure you're looking you're best in the parade ring whether it's Ascot, Newmarket, Aintree or Cheltenham we're first past the post here at Cufflinkman.co.uk. 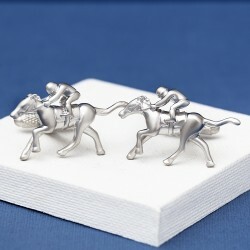 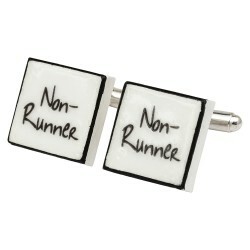 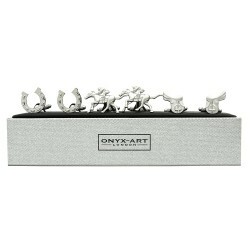 There won't be a stewards enquiry with this line up of fantastic horse racing cufflinks. 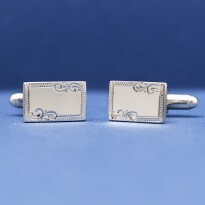 Top hat cufflinks for Derby day, Jockey's Cap cufflinks for the St Leger, Lucky Horse Shoe Cufflinks for Glorious Goodwood or Horse cufflinks for the Grand National we've got the best odds right here. 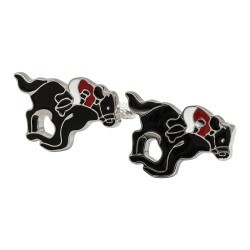 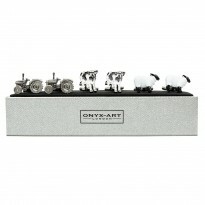 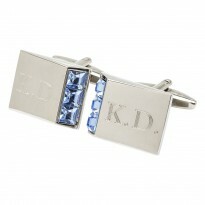 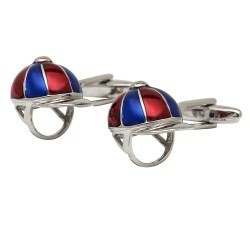 A fantastic collection of cufflinks for horse racing fans everywhere in sterling silver, enamel and rhodium. 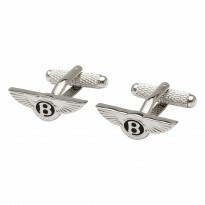 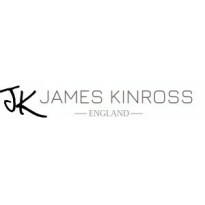 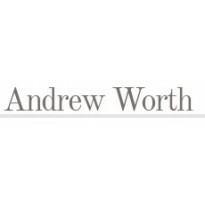 Looking for something bespoke, you'll find it here. 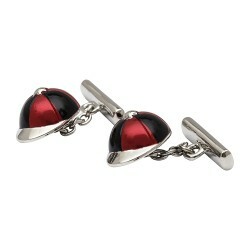 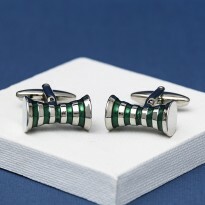 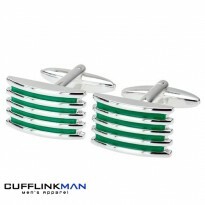 we can make bespoke cufflinks for special occasions or in your jockey's silk colours.